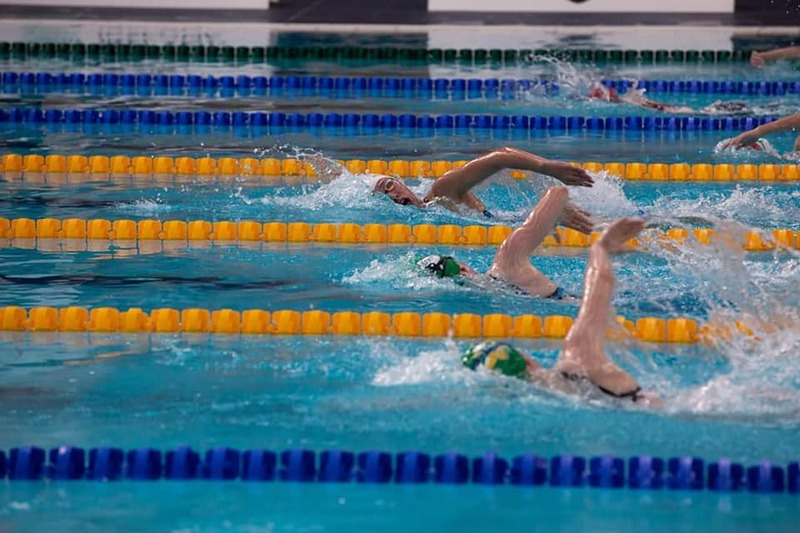 Because every kick and stroke is important. 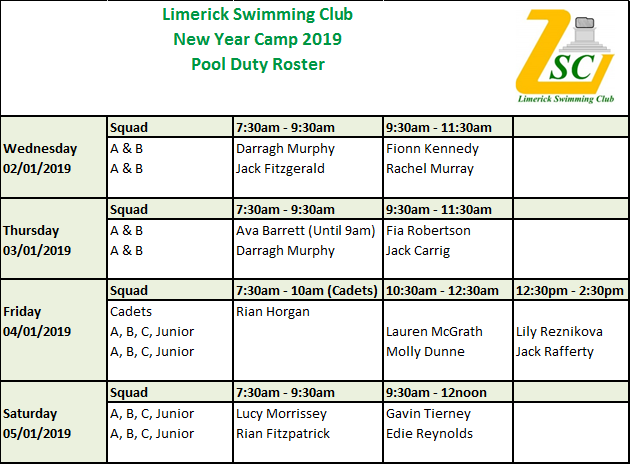 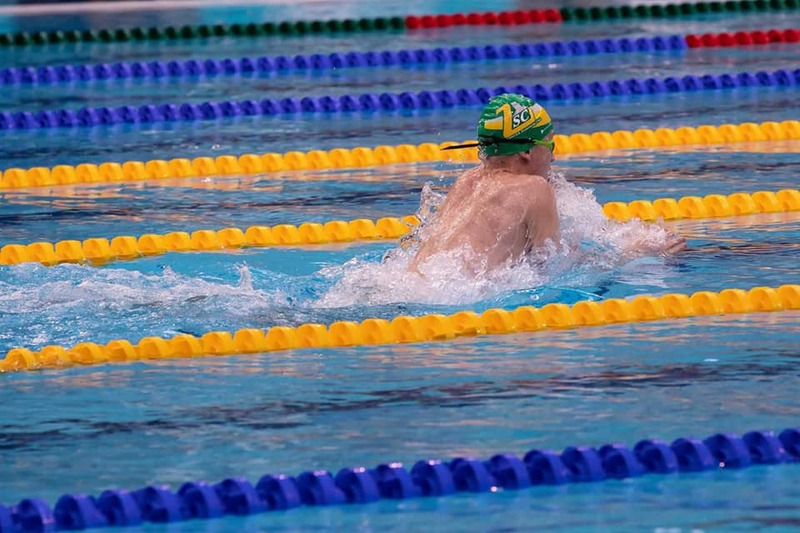 "Limerick Swimming Club aims to foster and develop competitive swimming in the Limerick area, and through this promote the development of Physical, Moral and Social Qualities of our members, in accordance with current best practice in the sport"
Please note, we have no spare capacity to cover absences so PLEASE attend for the slots you are assigned. 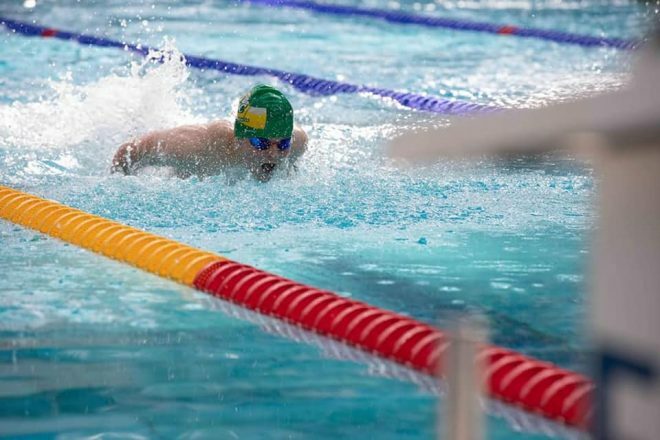 Failure to do so will mean, as you already know, letting down 900+ swimmers, letting down the club, letting down yourself and of course letting down your child, so PLEASE do your duty.